Israeli Education Minister Naftali Bennett said Friday that he supported the extra-judicial execution of Hamas leaders, who rule the Gaza Strip. 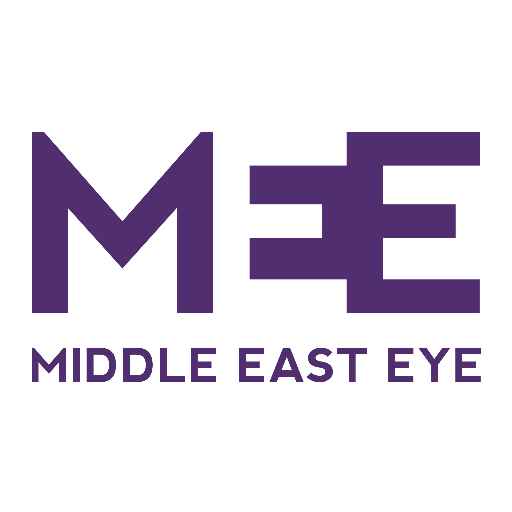 Bennetts comments have come as Egyptian and UN mediators shuttle between Israel and Hamas, attempting to hammer out an agreement between the two bitter rivals which would include a prisoner exchange. Bennett stressed he opposed any proposed pact with Hamas, unless it also provided for the groups disarmament. If the only resistance to an agreement with Hamas from within the Israeli government comes from Bennett and his far-right Jewish Home party, their opposition will not be enough to block its approval. Although the government only holds a slim parliamentary majority, Israels opposition parties are expected to back an accord, depriving Bennett of the ability to force Netanyahus hand in this instance. 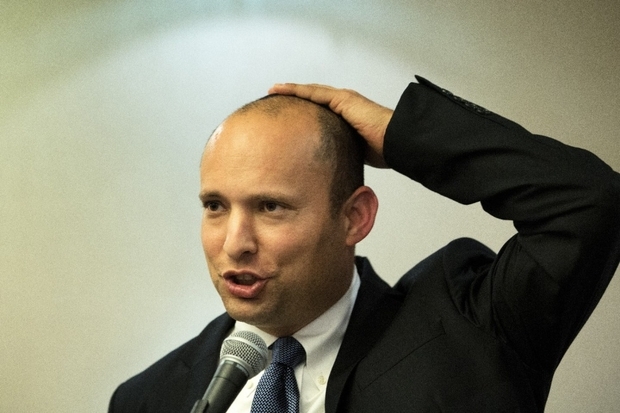 With national elections looming in the coming year, Bennett took a swipe at the ruling Likud party of Prime Minister Benjamin Netanyahu, slamming it for having dismantled Israeli settlements in the Gaza Strip in 2005 and evacuating the Jewish settlers who lived there. Israel Defence Minister Avigdor Lieberman has also endorsed assassinating Hamas leader Ismail Haniyeh, before Netanyahu appointed him to head the Defence Ministry in May 2016. Israeli political pundits later ridiculed Lieberman for his failure to follow through on his threat to assassinate Haniyeh. In September 2016, he confirmed that he still supported an assassination policy and implied it would be carried out sooner or later.